Temple is dedicated to Lord Siva. The presiding deity Abhathsahyeswarar resides here with his consort Tribuvananayagi. Sage Viswamitra and King Mushukunda and Veerabadra did penance here for Lord Siva. This is Guru Sthalam, where Guru appears in the form of Sri Dakshinamurthy. He is called as Brihaspati as he controls education and fine arts. Temple is reachable from Kumbakonam. Surutapalli Temple is the only Shrine where Lord Shiva is seen in the reclining position (sleeping position) also called as Neelakantha. It is here the Prodhosha Kala pooja has begun since ages. By performing this Prodhosha Kala pooja everyone will find complete solutions and get rid of poverty, ill health and will be bestowed with wealth and prosperity. This is one of the most auspicious Pooja in the Hindu Dharma. Vasishteswara Swamy temple in the village "Thittai" near Thanjavur is an ancient temple. The presiding deity is popular by Vasishteswarar as Saint Vasishta worshipped the deity here for years. 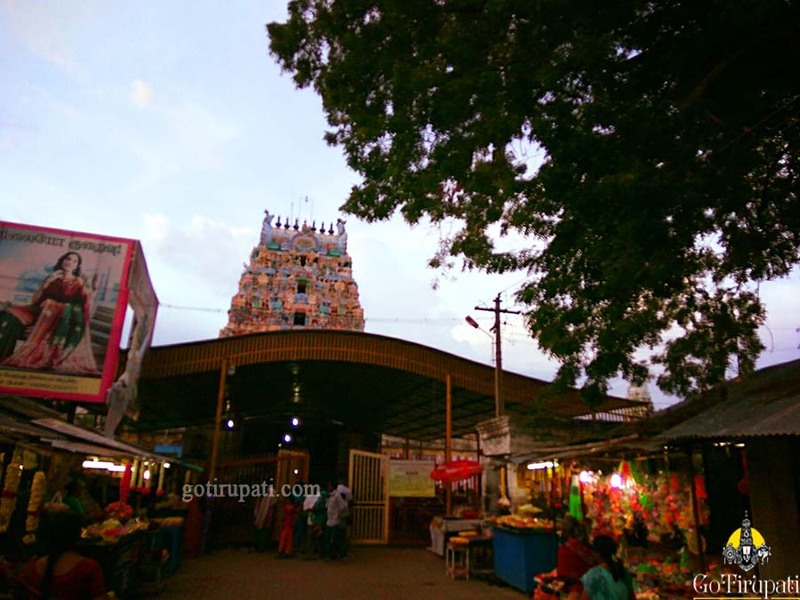 The uniqueness of this temple is that there is a separate shrine for "Guru Bhagavan" which is located between Vasishteswarar and Loganayaki Sannidhis. This temple is dedicated to Lord Siva. It is said that the Lord Vishnu created the Temple tank with his "Chakra", hence the name "Chakra Theertham"